The new Smilodox men's jogging pants Machine is hardly to be surpassed in style and design. 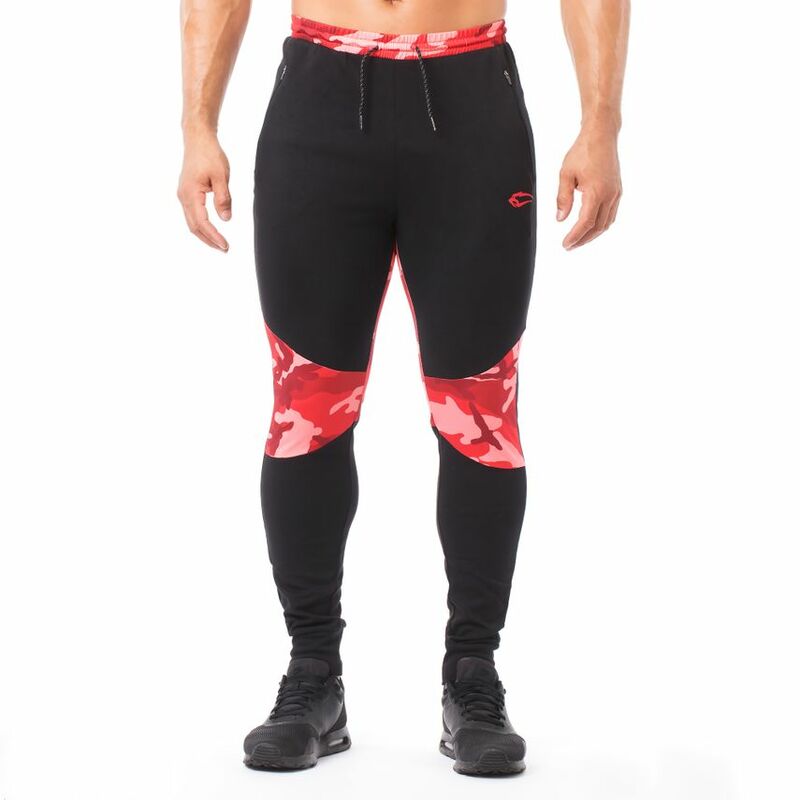 Cool details in the form of camouflage patterns or simple colour combinations on the waistband, knees and the inner leg make them an absolute eye-catcher. The classic Smilodox logo on the right thigh is also a must-have. The practical waistband with drawcord allows you a perfect adjustment to your hip size. The Smilodox Men's Jogging Trousers Machine has side pockets with zippers to store your mobile phone or keys during your workout. Due to the elastic leg cuffs nothing can slip and you can concentrate 100% on your training. 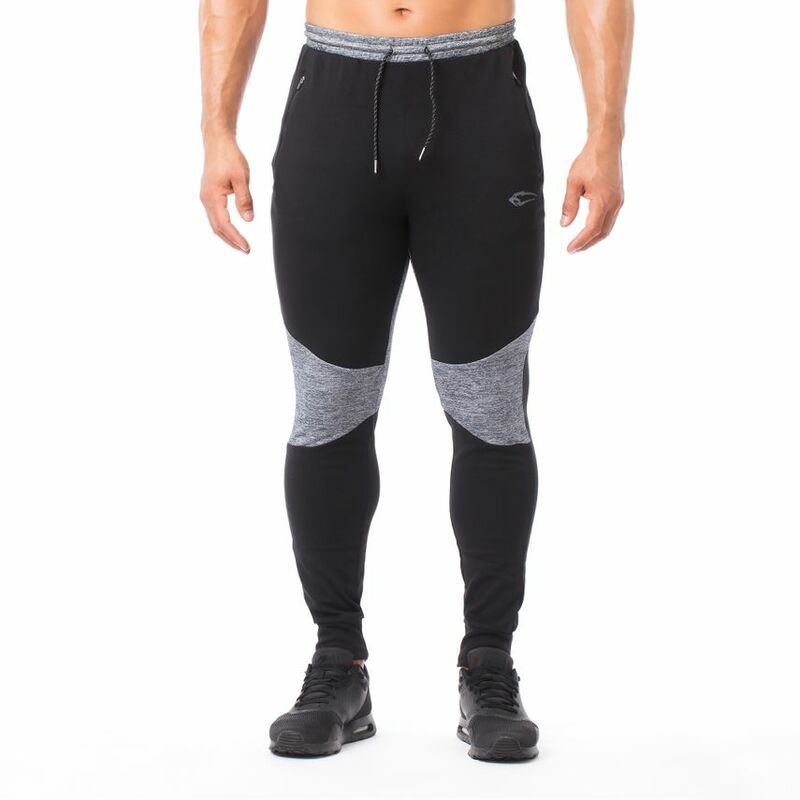 With these slim cut jogging pants you will convince in every imaginable situation, whether in the gym, while jogging or relaxing at home.